Product Series 82, 116, 120 series etc. Surface Finish Powder coated, Anodized, PVDF coated,etc. Aluminum Color White, Black, Coffee, Gray, Champagne, Wooden grain or as required. Single glass: 5mm, 6mm, 8mm,10mm etc. Special design: Craft glass(engraved, silkscreen, mirror, inlay),etc. SIEGENIA, ROTO, CMECH, KIN LONG, HOPO,etc. 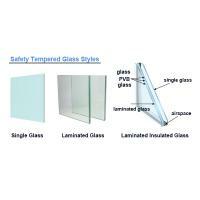 There are all kinds of glass types for customers' selections. 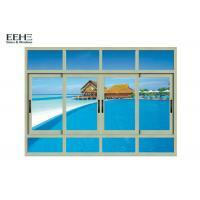 Single glass, laminated glass, insulated glass, insulated and laminated glass and so on. 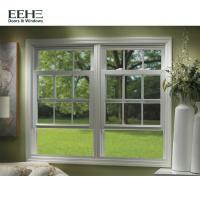 Usually, the windows will be matched insulated glass. 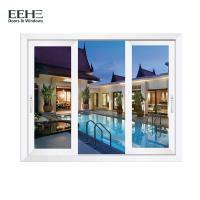 Insulated glass is also called double glazing,or dual pane glass. All of our glasses are tempered glass, which are safety glass for windows and doors in residential or commercial building projects. 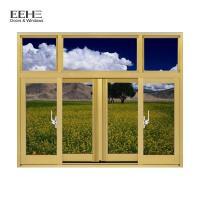 Founded in 2008,Guangdong EHE Doors&Windows Industry Co.,Ltd. 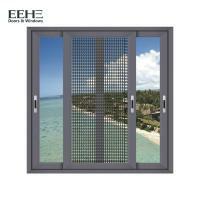 is a modernized enterprise that specializes in high-end aluminum alloy doors&windows,solid wooden doors,sun rooms and shower rooms integrating R&D,manufacturing,sales and service.It covers 100,000 square meters, and has over 1000 staffs. With the daily growing brand of EEHE and superior research team to make low carbon environmental products, EHE has reached the goal of competitiveness. 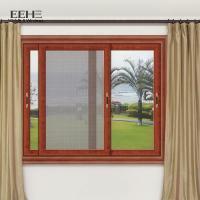 The products have gained many national patents by the external appearance,structure and practicability. Dedicated to strict quality control and thoughtful customer services, our experienced staff members are always available to discuss your requirements and ensure full customer satisfaction. 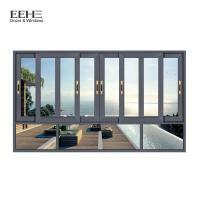 At present,EHE’s products have been sold to more than 50 countries and over 2000 cities around the world.Our products are highly praised by customers at home and abroad. 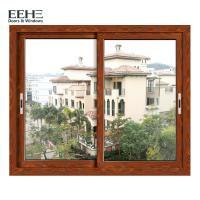 Faced with the opportunities and challenges in the future,EHE Doors&Windows,as a leading brand in China,will always hold the concept of “Service Creates Value” to provide a healthy, safe,comfortable and happy home life to hundreds of millions of families around the world and most importantly, strive for China’s fame over the world in the field of windows and doors.